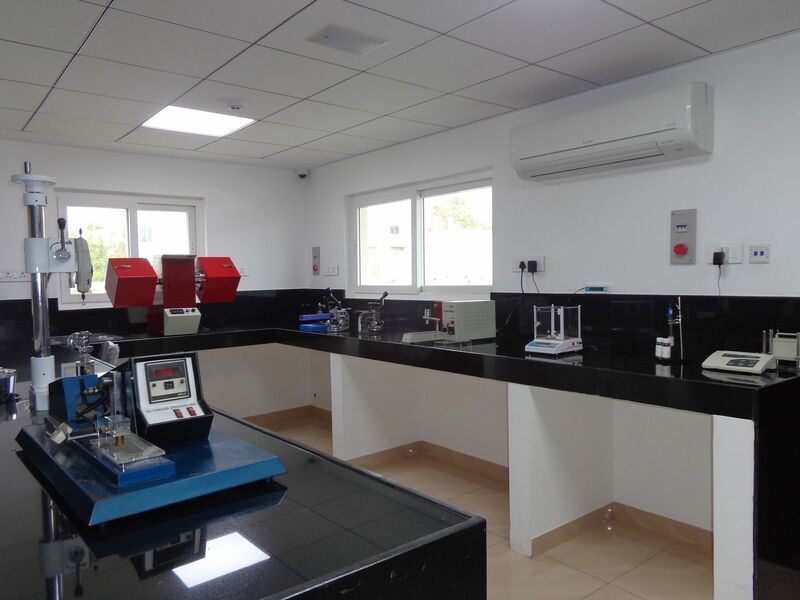 Laboratories are an extremely valuable component of our service which facilitate smooth business transactions between manufacturers & exporters. 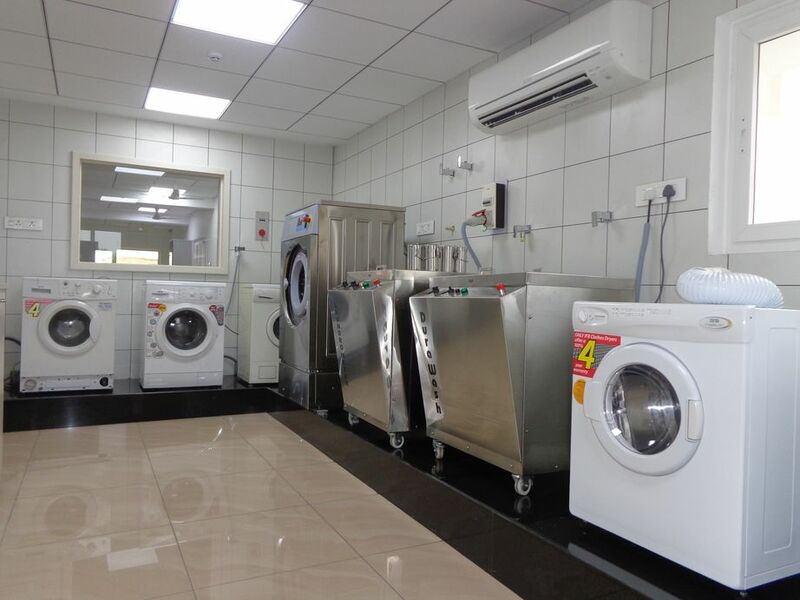 Our laboratory services check colour matching as per the requirement, weight, dimensional stability, shrinkage, appearance after washing, colour fastness to washing and staining, rubbing. To carry out laboratory tests, SNQS Internationals has a sophisticated in house testing lab. We conduct testing on fabric and also on finished garment. We offer technology packages composing any or all of the following services customized to our client’s needs. •	Tests based upon customers specification. We perform all type of tests to ensure our products are shipped defect free. A Well established Merchandising Service in India, based in Tirupur & Chennai engaged in the business of sourcing apparels for some of the reputed clients in U.S, Canada, Europe.